We know Audi can do SUVs. The success of its Q3, Q5 and Q7 models testifies to that. 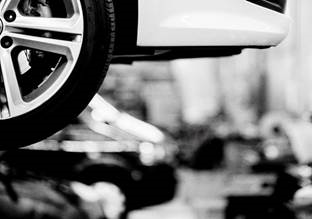 How good the brand will be at bringing us a lifestyle-orientated Crossover – something sportier, jauntier and more fashion-led – well, that’s more in question. We’re going to find out though, with a whole range of even-numbered Q-models, cars that Audi will call SUVs, but models that promise to be style-led, trendier and more dynamic. Here’s the first of them, the little Q2. 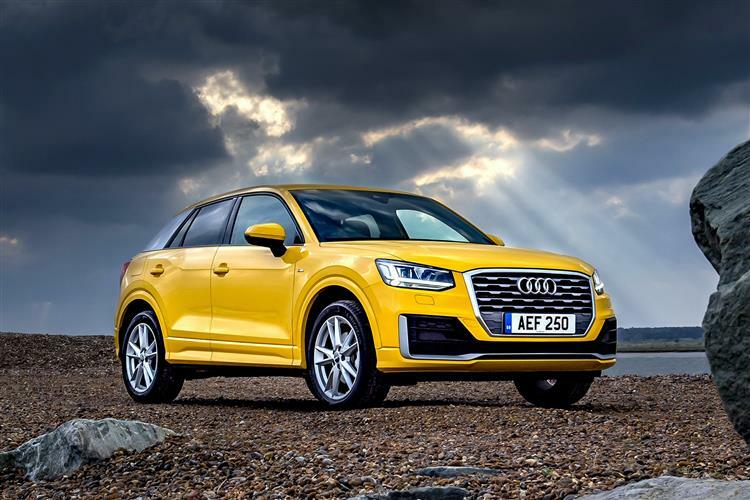 Audi’s Q2 offers a quality option amongst compact SUVs in the growing small Crossover segment and it sets about providing that with a real sense of youthful charm. The idea is to deliver the looks of a coupe, the agility of a hatchback and the presence of an SUV in a product small but perfectly formed. 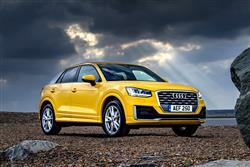 Audi Q2 finance deals can be tempting too. The Q2 certainly looks distinctive with its 'floating blade' C-pillar and colourful trimming. It's slightly shorter and narrower than an A3 hatch and boasts a complex shape that shows a lot of vertices and edges. At the front, a strong image is created by the high-mounted Singleframe grille and the large air inlets. 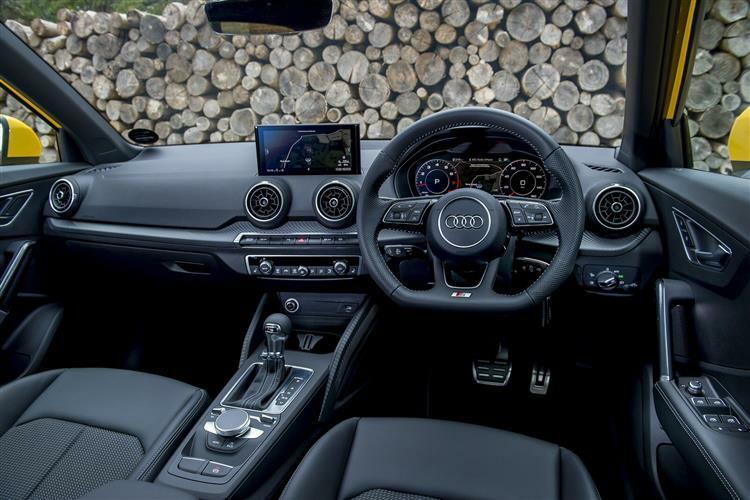 Practically, the Q2 fulfils the fundamental expectations of an SUV with a high entry, good visibility and a large luggage compartment (405 to 1,050-litres of capacity), yet the driver's seat position is low in relation to the steering wheel as in an Audi saloon. 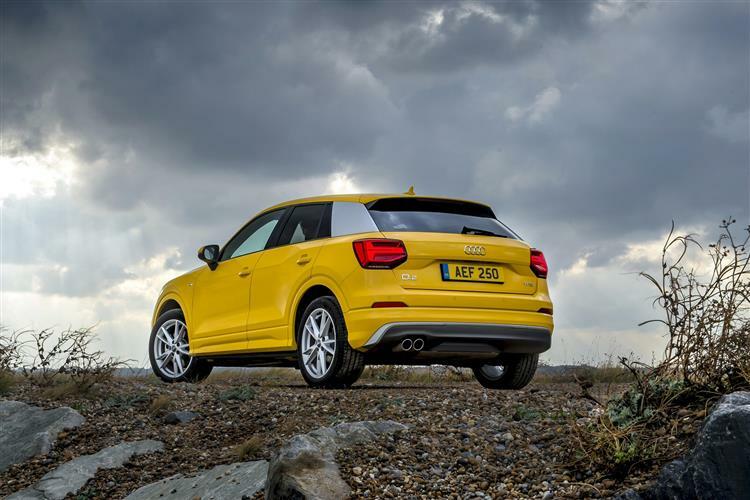 Your Audi Q2 lease quote will be based around the choice you make from an engine line-up that has a familiar look. 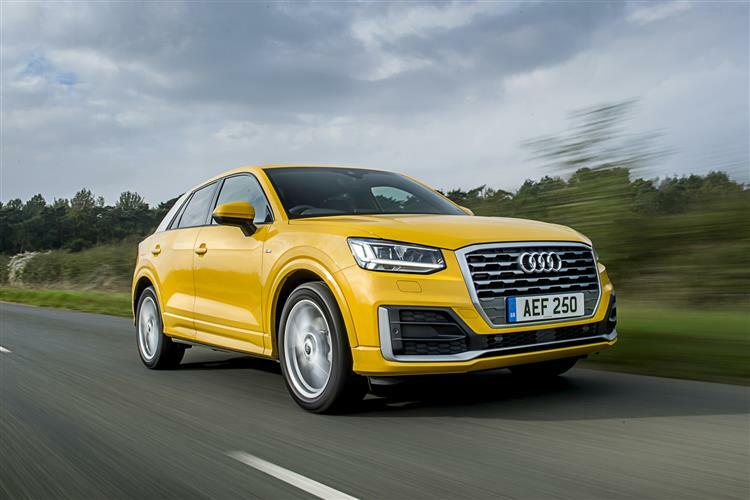 Most buyers in search of Audi Q2 finance opt for the base three cylinder 116PS 1.0 TFSI petrol variant. Four other engines are available, including a four-cylinder 150PS 1.4-litre TSI petrol unit and a 2.0-litre 190PS powerplant, along with two four-cylinder diesel engines with 1.6 and 2.0 litres of displacement and outputs of 116PS and 150PS. You have to get one of the 2.0-litre units to get the option of quattro 4WD. 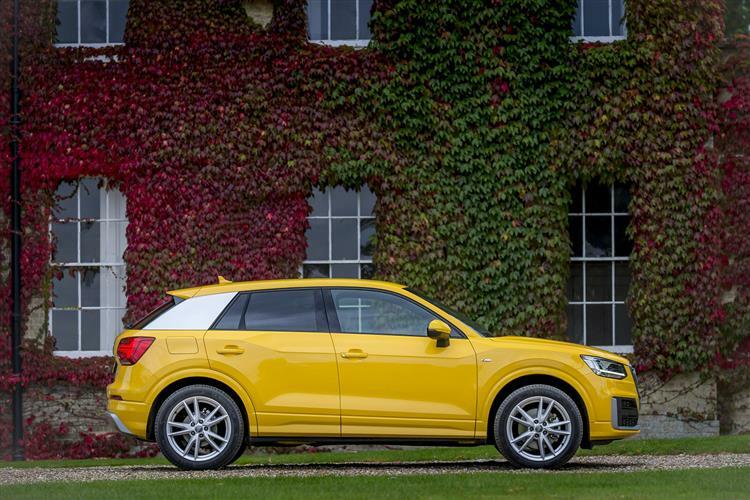 The Q2 is very different to almost anything else that Audi makes, with a younger, trendier, more fashion-led feel. 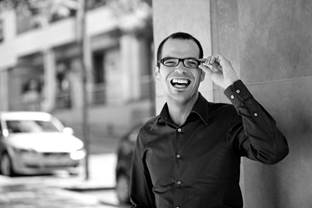 If you like, it represents the Ingolstadt maker’s playful side. This car is fun, fashionable and perfectly pitched for aspirational compact Crossover buyers. If you’re one of these people, we think you’re probably going to want one.